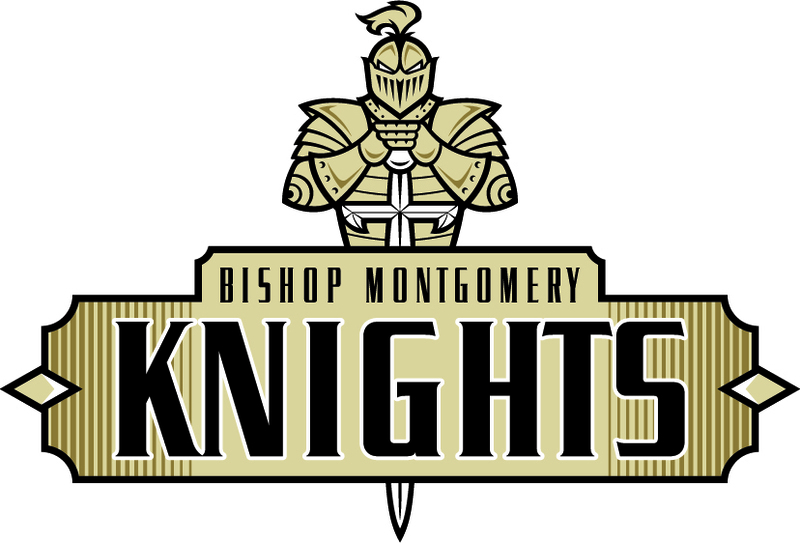 Prospective students are invited to shadow a current BMHS student to experience Bishop Montgomery first-hand. Students will be paired with a Bishop student and experience a typical school day-- attending a variety of classes, touring the campus, and getting to know our students, faculty and staff. T –Th: 8:50am – 12:20pm - Please drop off and pick up your student in the school's east parking lot. Students in 8th grade and high school transfer students may shadow on select pre-approved dates beginning the end of September 2018 and throughout the school year. Students in 7th grade may shadow beginning in March. At this time, all shadow dates are completed for the 2018-19 school year. Dates for the 2019-20 school year will be posted during the first week of September. All shadow request forms/dates will be on a first-come, first-served basis. Shadows should be scheduled two weeks prior to the requested shadow date. Please note that dates often fill up months in advance. To request a shadow date, please click here, fill in the form completely, and click 'submit' when your it is complete. Prospective students should dress in attire that mirrors the practicality and modesty of the Bishop Montgomery uniform. We request that shadows wear a white shirt and dark colored bottoms (no large graphics, logos or emblems). Shadows may also wear their current school uniform if they choose. Please no tank tops, bare midriffs or hats. Bishop Montgomery will provide each shadow with Bishop Bucks to be used at our on-campus snack bar for lunch. Please print and fill out the Parent Information and Release Form below and return it on the day of your shadow. *Bishop Montgomery campus tours are offered at 9:00am on many of our Fall 2018 shadow dates. Our tours last approximately 60-70 minutes and cover most of our 24-acre campus. They are an excellent opportunity for parents to see the BMHS campus while their students are shadowing. To view available campus dates and register for a tour, click here. Questions? Please contact Amy Traxler at atraxler@bmhs-la.org.